This mat class is designed to give you the best of both a workout and a self massage. They combine modern dance, Pilates, and self myofascial release to increase range of motion, balance, strength, flexibility, and coordination. All levels welcome. 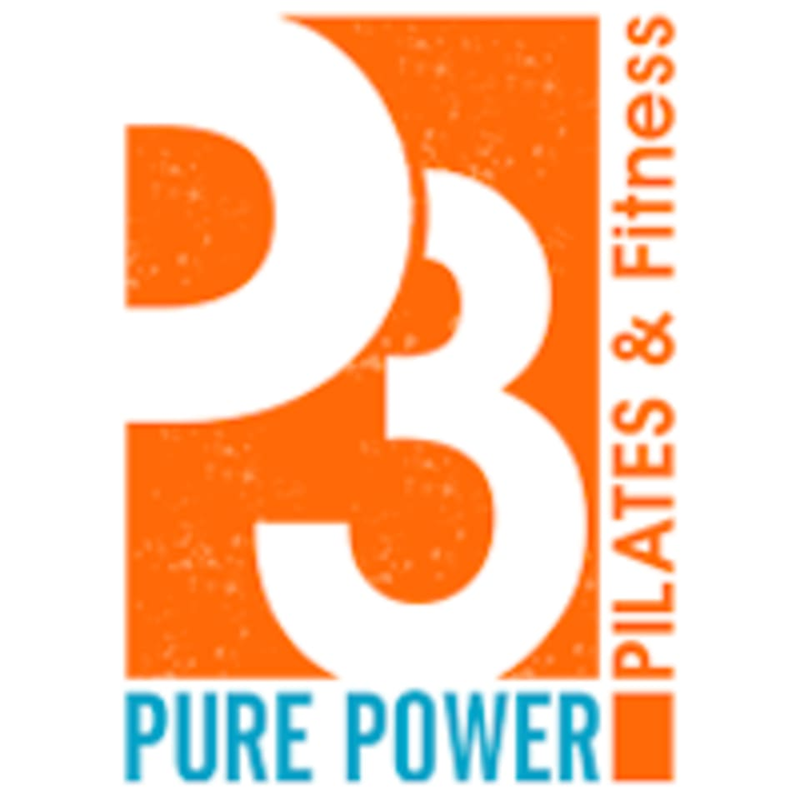 There are no upcoming “Fascial Flow Pilates” classes on this day.